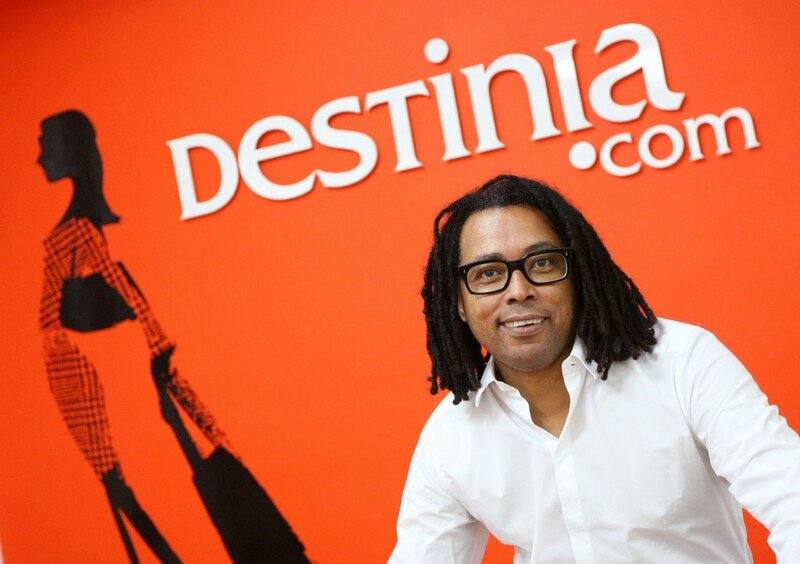 We’ve talked with the Bitcoin enthusiast Amuda Goueli, CEO and co-founder of Destinia.com, one of the top 5 online travel agencies in Spain that is now accepting bitcoin as a payment method for flights, hotel bookings and train tickets, becoming the first agency in Spain and second in Europe accepting bitcoins. Less than 24 hours after accepting Bitcoin, Destinia sold the first hotel+flight package with this cryptocurrency and, since then, almost daily are receiving sales. They’re now using BitPay to process payments. For Stephanie Wargo, BitPay’s VP of Marketing, the attraction of Bitcoin in the tourism sector is that one of the biggest benefits to Bitcoin is that it is borderless and ideal for people who travel. Potentially, there could be no need to exchange currencies and she informed us that at this moment BitPay has a few merchants in the travel and tourism space and finds this space appealing to many merchants, especially those online because with Bitcoins they can take a payment from any country. This news proves that Bitcoin is hitting hard in the tourism sector where the pioneers Cheapair and BTCtrip have had a very good market response, breaking the misconception that bitcoin owners hoard their bitcoins. Ferdinand Reyes: What we can buy in Destinia with Bitcoin? Amuda Goueli: Since January 28 we’re accepting payment with bitcoins, you can buy flights, hotel reservations, flight+hotel packages and Renfe’s train tickets. Currently there are some restrictions, as some hotels only allowed payment at reception and some flights where the airline will only accept payment by credit card. Gradually we will expand the product base available in BTC. FR: Why has Destinia decided to use Bitcoin as payment method? AG: At Destinia, we’re convinced that bitcoin is the beginning of a change. Just as the Internet has revolutionized our lives, our way of doing business … everything! It is true that bitcoin is today a volatile niche market, and that raises many questions, but people judge this virtual currency with the mentality and the eyes of the present and not with farsightedness. In the future, there will be different payment methods called Bitcoins or not, but virtual currency will be a clear protagonist, and we want to be prepared when that change occurs. FR: Do you save the Destinia’s bitcoins or are you changing all bitcoins to FIAT? AG: Yes, we accept BTC payments, and we’re converting them into euros. It is a way to avoid the current volatility of virtual currency and ensure the stability of the company. FR: What is the customer response to the bitcoin payment option? AG: The reception is still spectacular, better than expected. Every day we have reservations with BTC and we believe that it’s because bitcoin communty is gaining confidence in the currency and in us. Even a German has broken all records to pay for their summer holiday (flight and hotel for five people) in BTC! Remember that we don’t charge any additional cost to our customer to use this payment system. FR: In a legal level have you had some impediment with the Bitcoin adoption? AG: None. Our platform is adapted for any payment method, either global or local. In fact, our website offers prices in 59 currencies plus bitcoins. For bitcoin, we offer it as one more option to pay and, if a client chooses the option to display the prices in Bitcoins when he enters our page, the system chooses this payment method as a default for booking. 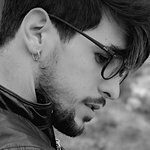 FR: What future do you see Bitcoin at medium and long term? AG: As I said at the beginning, we believe that is the beginning of a change. Payment methods of the future will be different as we know them now so I am optimistic.